We have attached some pics of our exhibit at the 2018 Mother Earth News Expo in Asheville, NC. 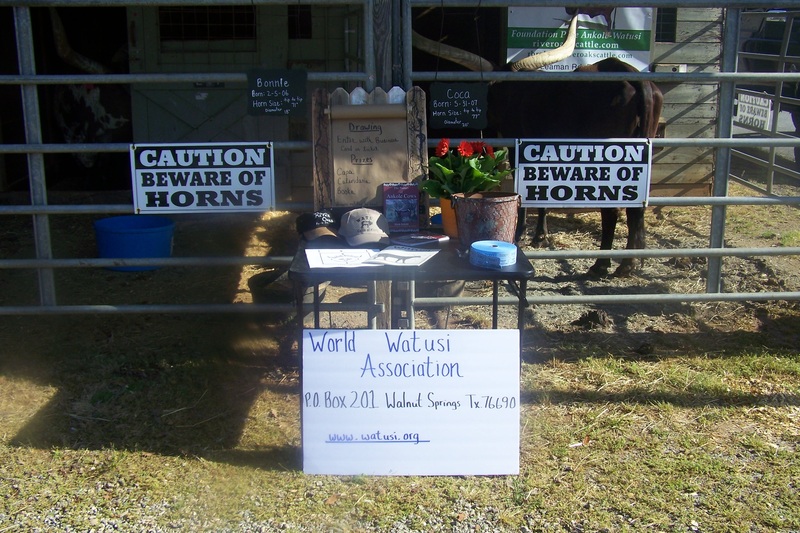 We had a steady stream of people for two days asking questions, taking pictures and just admiring the majestic Watusi cattle. Our goal was to promote the breed and I believe that was accomplished. 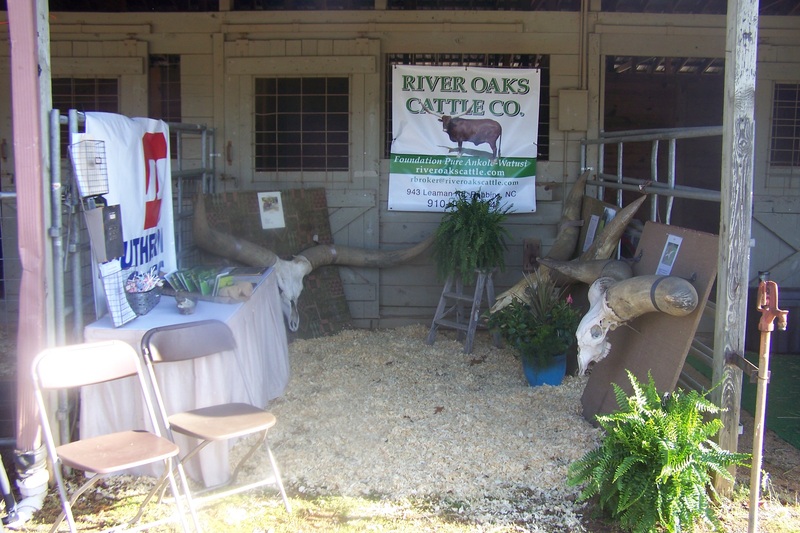 Our exhibit was recognized as best booth in the livestock exhibits. We have been invited back again next year and the entire family is looking forward to the trip. We have also been invited to the South Carolina State Fair in 2018 but have not made a decision on that event at this time. Thanks to everyone in the association that made this expo very special. exhibitNorth CarolinapromotionsRiver Oaks Cattle Co.